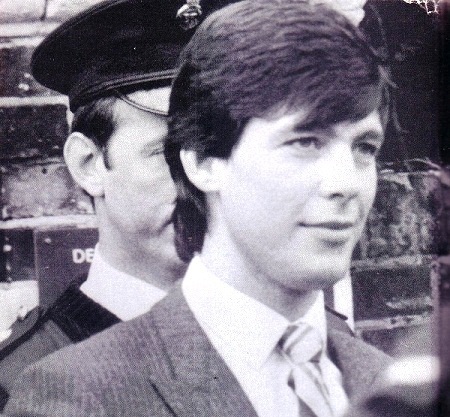 Jeremy Bamber – Has justice been done, or is he done in by justice? My first blog post not containing anything musical at all…. This post is to draw your attention to Jeremy Bamber, who in 1986 was convicted of having murdered five of his family members. Today, after 26 years, he is still in jail – and from what I’ve read so far, there are still a lot of “loose ends” in this case. I am in no position to say whether he is guilty or not, but this case has gotten me quite engaged as to me it seems to be one of the most unusual sentences ever given in the legal systems around the world. Jeremy Bamber has spent the last 26 years in jail – and even if he is guilty as charged, I think he has endured enough by this time, and should be allowed to re-enter society as any other citizen…. So, this post is in no way a question of whether or not “he done it”, but my humble effort to draw your attention to a man whose life for 26 years has been spent behind bars and under top security conditions. None of us can pass judgement on Jeremy, but we can all pay attention to him in our own small way. And maybe make a difference and correct some of the wrongs….